The Professional Standards Councils’ members come from a wide range of industries and specialities, including law, accounting, insurance, property management and company directorship. This diversity and depth of experience makes it possible for us to work with all kinds of associations to protect consumers and strengthen professional standards across Australia. Terry is a Special Counsel with Minter Ellison in Adelaide. 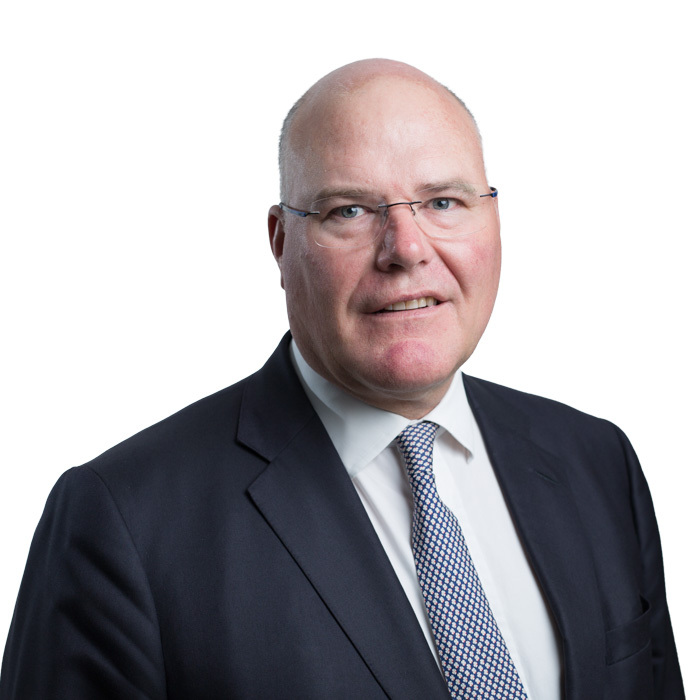 He was the Deputy Chief Executive of the South Australian Justice Department and Attorney General’s Department between 2004 and 2006, and the Chief Commercial Counsel for the Crown Solicitor’s Office from 1996 to 2004. Terry holds a number of board positions in the corporate, government, education and not-for-profit sectors. Will Hamilton is the Managing Partner of Hamilton Wealth Management. Prior to this Will was the General Manager Wealth Services at NAB. Will previously held the position of Head of Private Wealth Management at Goldman Sachs JBWere, and prior to this was the Managing Director and Chief Executive Officer of Deutsche Securities Asia in Hong Kong. In addition to his qualifications, Will is a fellow of the Hong Kong Securities and Investment Institute. 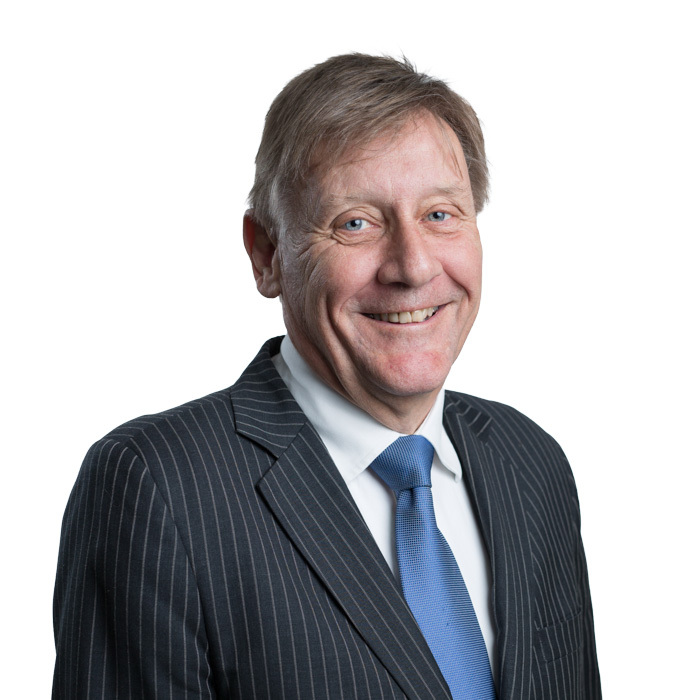 Andrew is a Senior Partner and member of the Board at Corrs Chambers Westgarth. He specialises in corporate and securities law and mergers and acquisitions. Andrew is the Chair of the National Public Securities Practice Group and Co-chair of the China Practice Group. Andrew is Corrs’ National Legal Excellence Partner, with responsibilities for the professional development of our lawyers. From 1998 until 2001 Andrew was Chief of Staff to the then Minister for Financial Services & Regulation, the Hon Joe Hockey, MP. 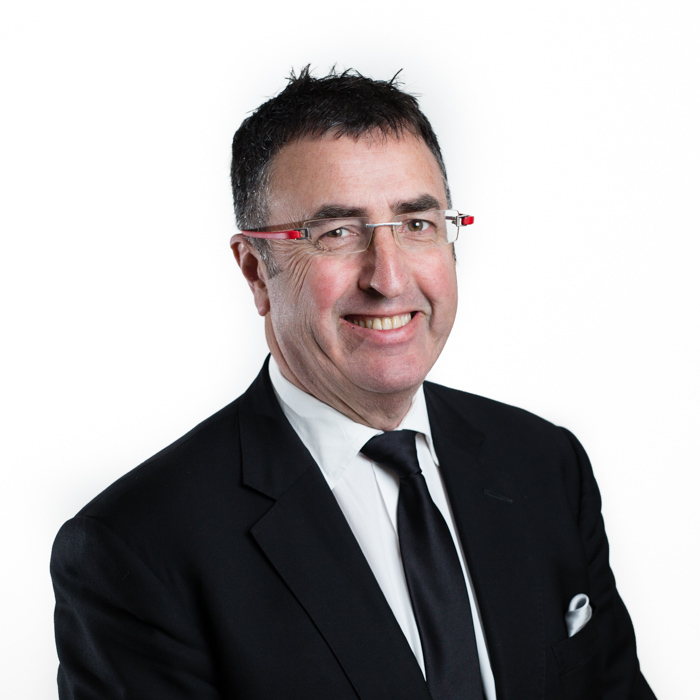 Prior to 1998 Andrew was a partner of Corrs Chambers Westgarth. 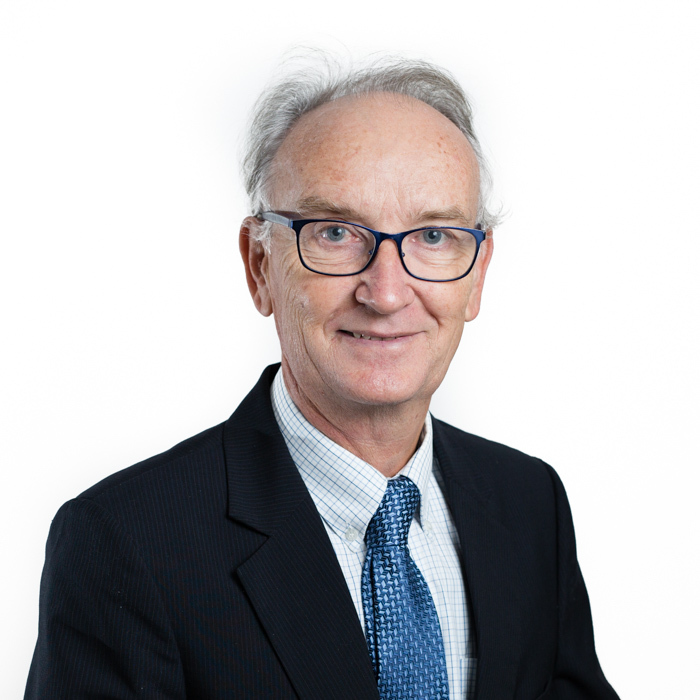 Andrew is an Adjunct Faculty Member of The University of Sydney Faculty of Law and a Member of the Subject Advisory Committee for the Governance Institute of Australia Ltd Graduate Diploma of Applied Corporate Governance. Andrew was a member of the Takeovers Panel Member (2014 - 2017) and (2001-2011) From 2001-2010 he was a member of the Australian Reinsurance Pool Corporation. Caroline Lamb commenced her professional career as a solicitor at a major commercial law firm. Attracted to commerce, she joined a steel manufacturer (John Lysaght) as sole in house counsel. An interest in organisational development and corporate operations led naturally towards general management, including several challenging executive positions in both the public and private sector. Caroline established, and for several years operated, a successful consulting business, becoming recognised for expertise in risk management and organisational change programs. Since 2010, Caroline has continued her career at senior executive level in the not for profit and public sectors. In 2014, Caroline joined the NSW Medical Council where she currently works to establish, to promote and maintain professional standards for medical practitioners in NSW. 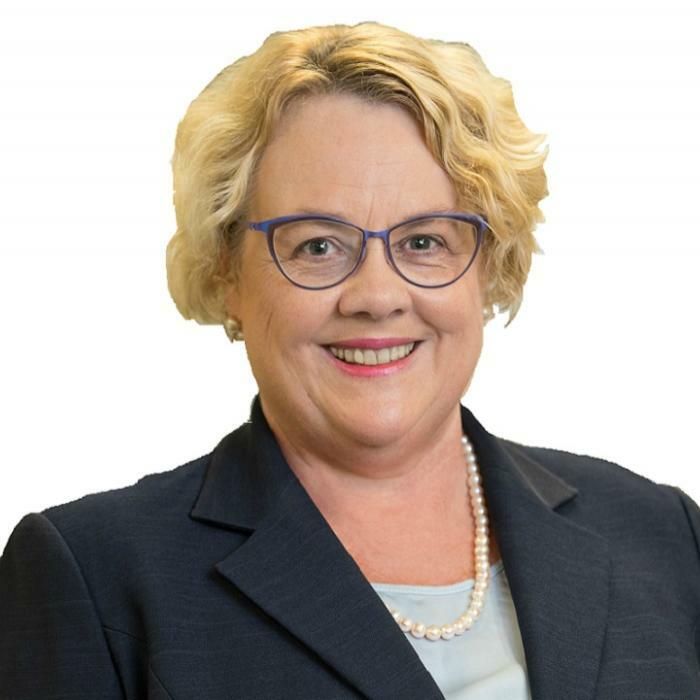 Pam Montgomery has many years' experience in professional standards in the health sector, including ten years as Deputy CEO and Director of Fellowship and Professional Standards at the Royal Australasian College of Surgeons. She trained initially as a clinical forensic psychologist and worked in private and public professional practice and at Monash University. She currently holds a number of Board positions with government and not-for-profit organisations, including being a member of the Medical Board of Australia (Victoria) and of two Human Research Ethics Committees. She also provides consultancy services in medical education and standards development. 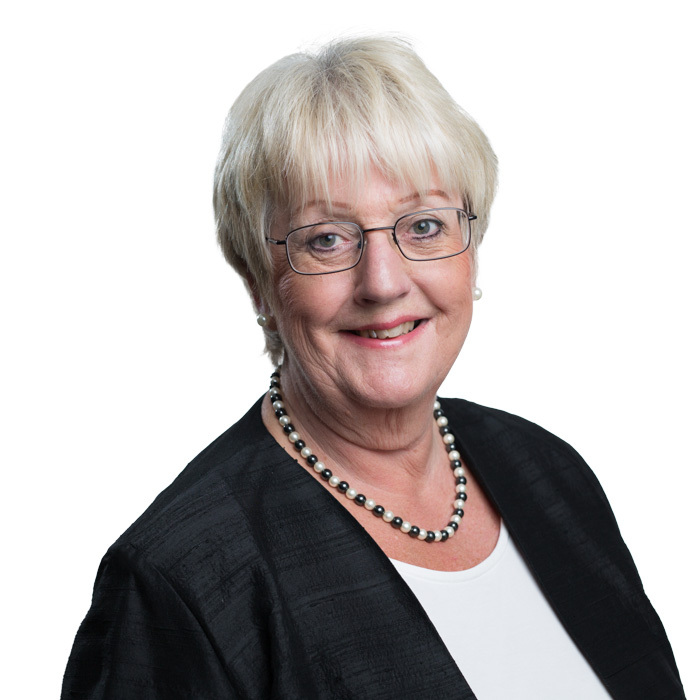 Elizabeth was admitted as a solicitor in 1986. She operates Affording Justice, a new model of law firm dealing with the everyday legal problems of individuals and small business, particularly those who might not otherwise be able to access legal help. Elizabeth is an active member of the Queensland Law Society (QLS) and a QLS Senior Counsellor providing support to lawyers facing difficult practice issues. She is also Chair of the QLS Access to Justice/Pro Bono Committee, Member of the QLS Professional Conduct Committee, QLS Ethics Committee and QLS Practice Management Course Committee, Member Supreme Court Library Committee, and Member Access to Justice Committee of the Law Council of Australia. Elizabeth was formerly Director of Client Information and Advice Services and Civil Justice Services with Legal Aid Queensland. Elizabeth was awarded a Churchill Fellowship (2003), to undertake study of the provision of telephone legal advice in the US and UK. Tiina-Liisa Sexton is a chartered accountant with a background in risk and financial management, governance and ethics. She has worked in the private, public, academic and not-for-profit sectors, and was the national Professional Standards Adviser in ethics and corporate governance at CPA Australia for 14 years until 2011. Tiina-Liisa is Company Secretary of Woodlands Wines Pty Ltd and Director of St Giles Society. 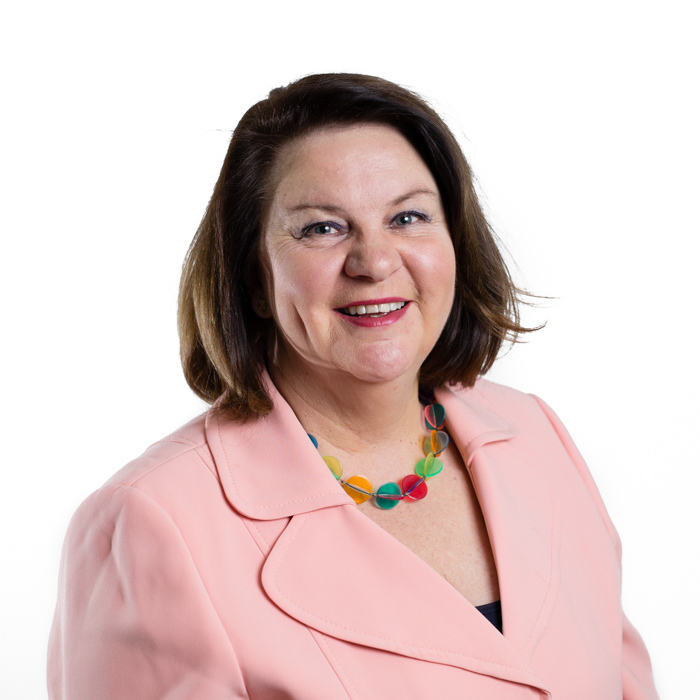 She is a former director of Housing Choices Australia, Aurora Energy Pty Ltd, Hobart Water and Connect Credit Union. Iain has been a Council member since 2006 and chairs the Finance, Audit and Risk Management Committee. He provides governance and management advice, assistance and training predominately to community services and public sector entities. He is an accredited facilitator for Australian Institute of Company Directors programs. From 1995 to 2002 he was the Northern Territory Auditor-General. This followed a career as a chartered accountant in Darwin, commencing in 1980. He is a board member of Traditional Credit Union Limited, Health Network Northern Territory Limited, and Kormilda College Limited. He chairs a number of audit and risk committees for community services and public sector entities. 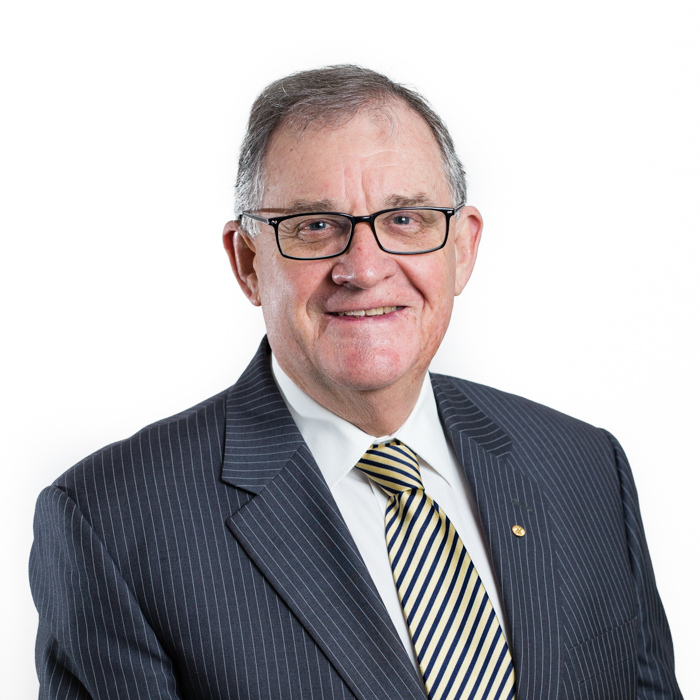 John Vines is the Victorian representative to the Professional Standards Councils. John brings a wealth of experience in governance. He chairs the Innovation and Business Industry Skills Council (IBSA) and the Austbrokers Countrywide Financial Services Group. He's a Director of Carroll and Richardson and Premium Plantations Project, and a Fellow of the Australian Institute of Company Directors. From 1984-2008 he was Chief Executive Officer of the Association of Professional Engineers, Scientists and Managers, Australia (APESMA). He has been a member of a number of Government boards and inquiries. John was awarded the Order of Australia Medal in 2001 and in 2003 he was also awarded a Centenary of Federation Medal. Rachel Webber’s primary areas of expertise include corporate and commercial law, with an emphasis on ASX and Corporations Act compliance, financial services regulation, managed investments and credit regulation. Rachel is an Executive Member of the Business Law Section (BLS) of the Law Council of Australia, a peak industry body which advises governments, courts and federal agencies on the ways in which the law and the justice system can be improved for the benefit of the community. In addition to her role on the BLS Executive, Rachel serves as a member of the BLS Corporations Committee. She also chairs the Commercial Law Committee of the Law Society of Western Australia. Rachel is a Special Counsel in Jackson McDonald’s Corporate Transactions division and lectures at the College of Law. Cate Wood is an experienced Executive, Director and Chair who has served on numerous not for profit and government Boards. 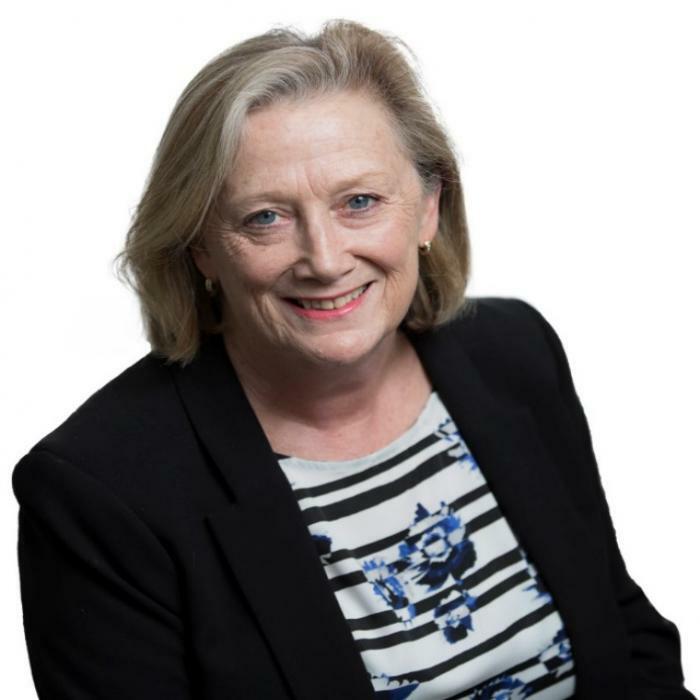 She has been active in the development of governance training and practice in the profit-to-member superannuation sector and promoting diversity. 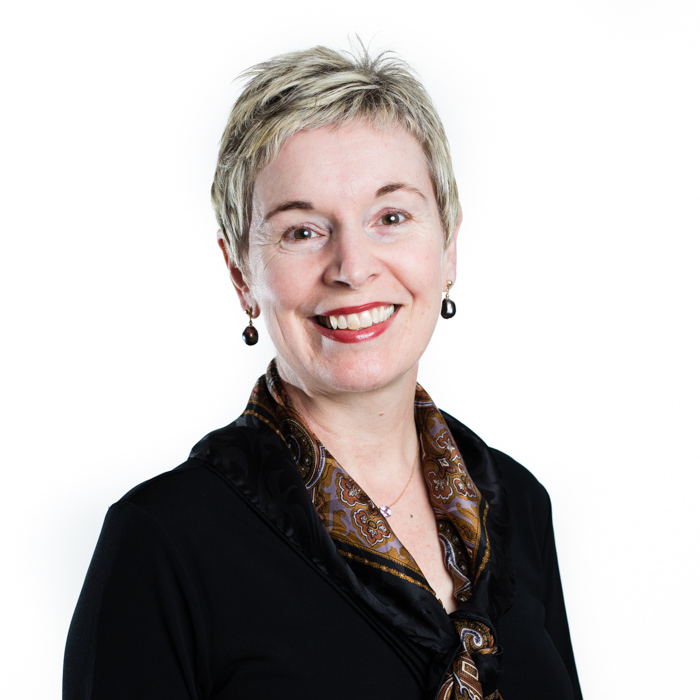 Cate is currently a director of CareSuper (past Chair), ISPT Pty Ltd, Industry Super Australia, Women in Super (Chair) and the Mother’s Day Classic Foundation. She is also a member of the Victorian Legal Services Board. 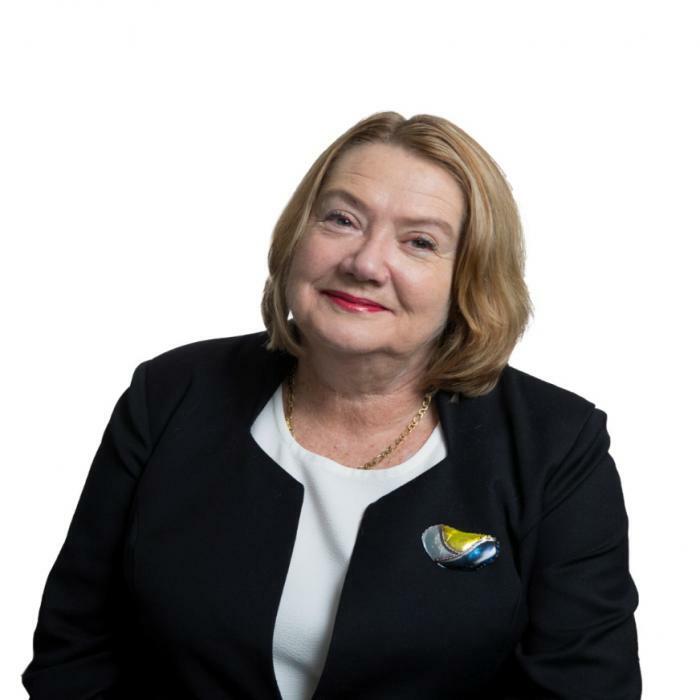 Cate held executive positions as CEO of AGEST Super and The Trade Union Training Authority, was Assistant Secretary of the Australian Services Union Victorian Branch and is a past President of the Australian Institute of Superannuation Trustees (AIST).